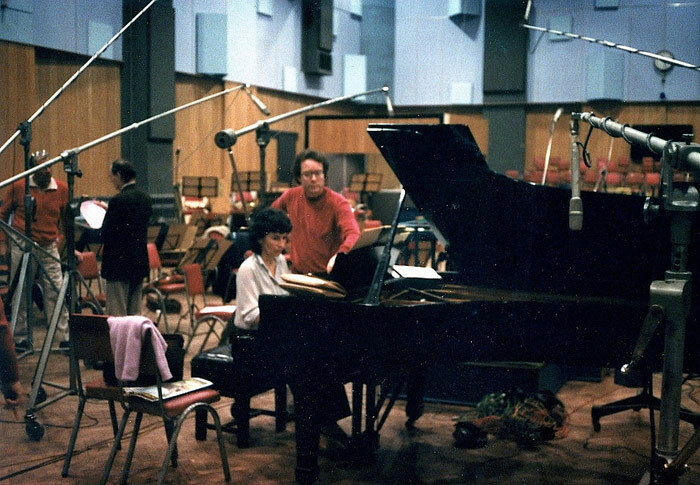 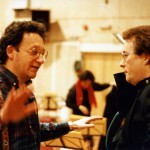 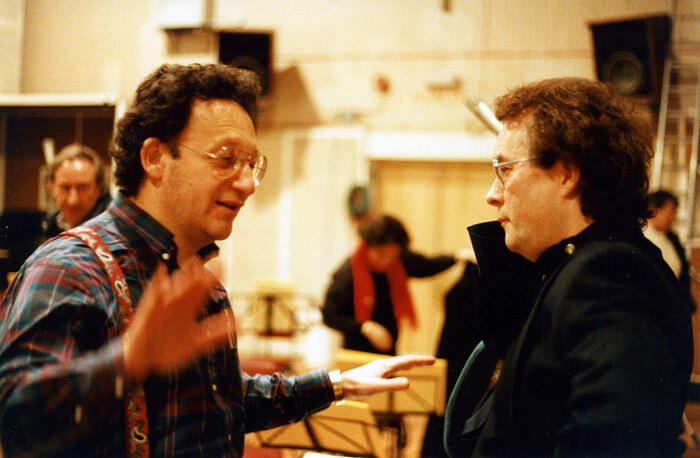 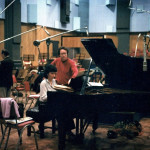 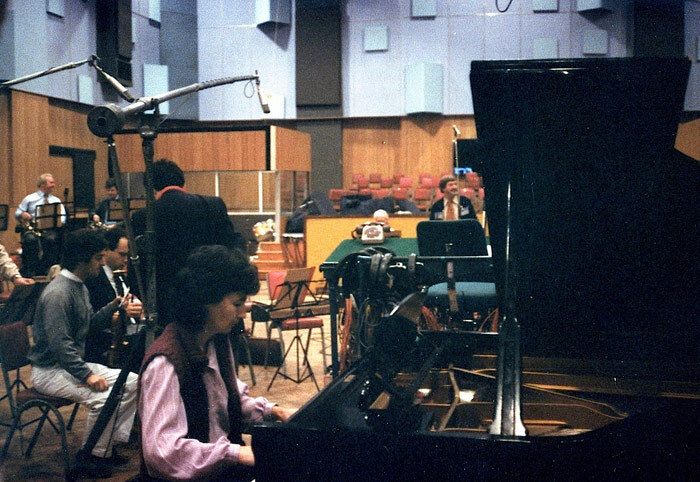 Irmgard Baerg (piano) and Victor on a break from the recording session of the Mennonite Piano Concerto with the London Symphony Orchestra at Abbey Road Studios, London,1989. 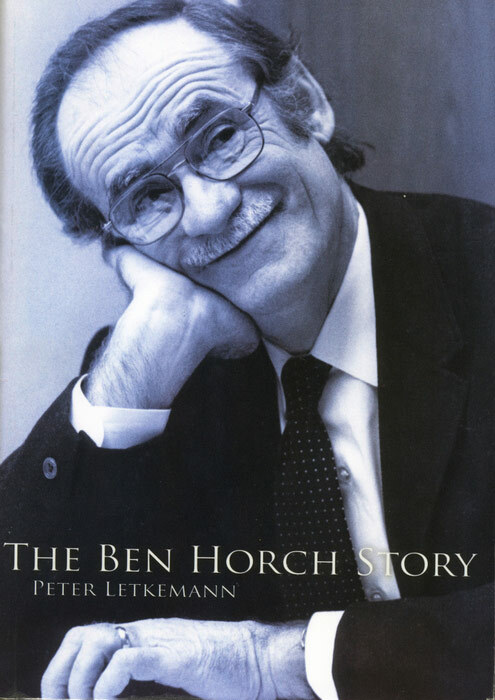 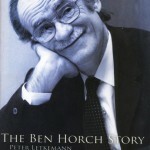 Book cover of the Ben Horch Story by Peter Letkeman. 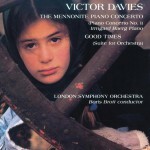 Ben Horch was the ‘midwife’ for the Mennonite Piano Concerto. 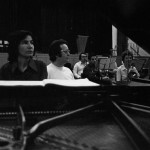 Rehearsals for the premiere of Mennonite Piano Concerto. 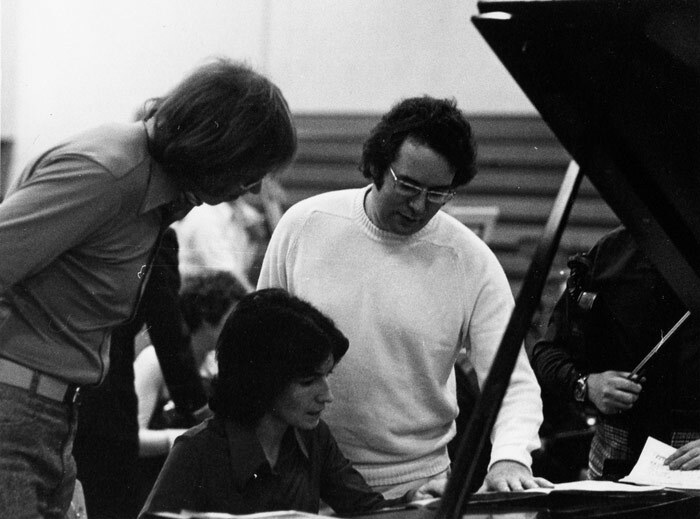 William Baerg (conductor), Irmgard Baerg (piano) and Victor Davies (composer) Winnipeg, 1975. 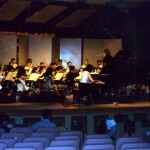 Rehearsals for the premiere of Mennonite Piano Concerto. 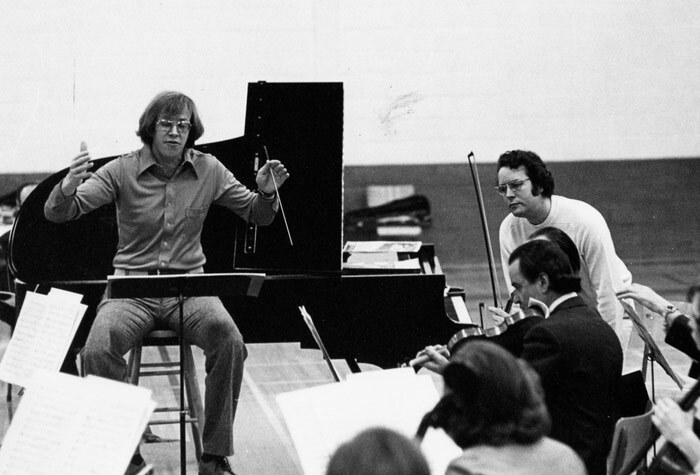 William Baerg (conductor), Victor Davies (composer) Winnipeg Symphony Orchestra, 1975. 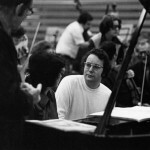 Rehearsals for the premiere of Mennonite Piano Concerto. 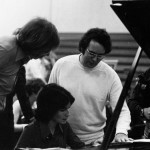 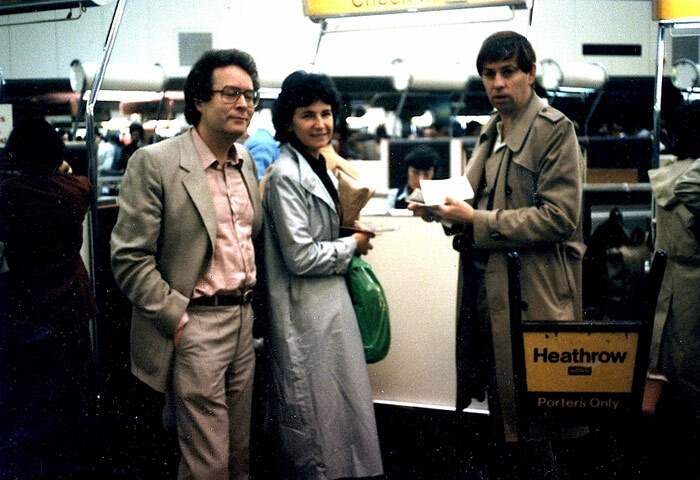 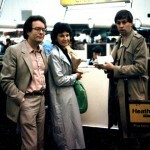 Ben Horch (far left) Irmgard Baerg (piano) and Victor Davies (composer) 1975. 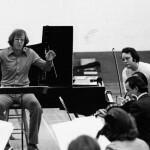 Rehearsals for the premiere of Mennonite Piano Concerto. 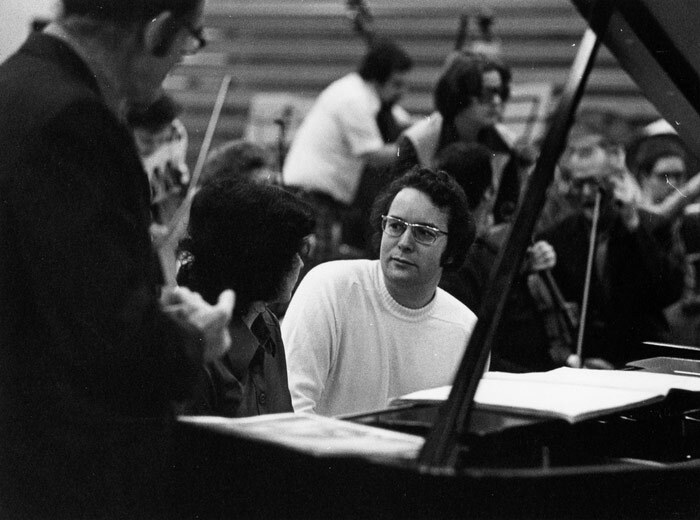 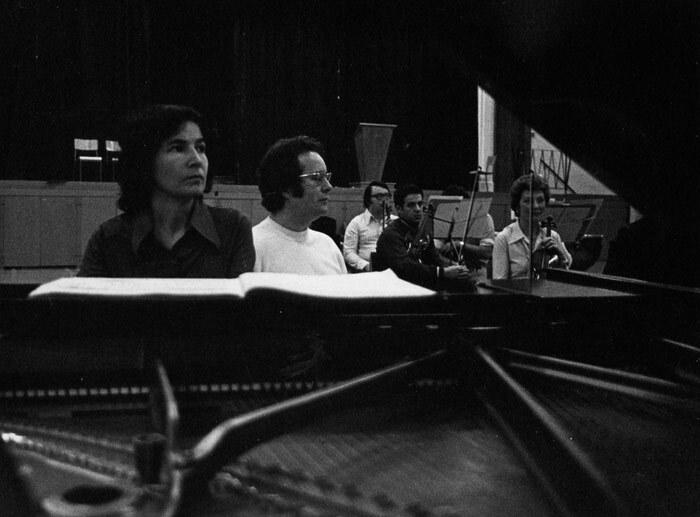 Irmgard Baerg (piano) and Victor Davies (composer) Winnipeg Symphony Orchestra, 1975. 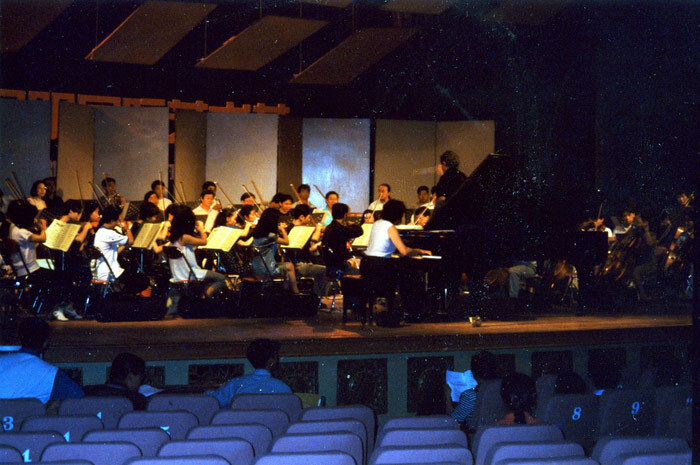 Rehearsals for the premiere of Mennonite Piano Concerto. 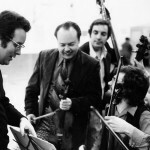 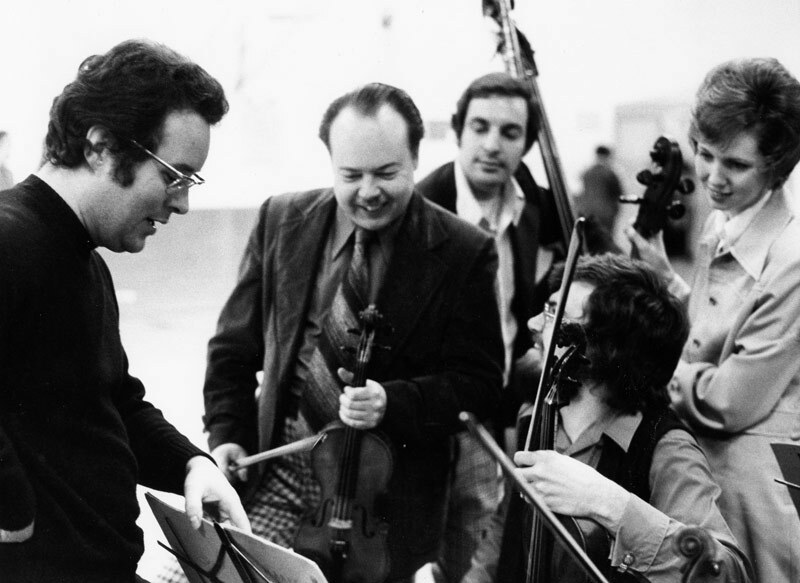 Victor Davies (composer) Winnipeg Symphony Orchestra musicians, Arthur Polson (concert master), Stan Label (principle bass) Rennie Reghr (principle viola) Julie Banton (principle cello), 1975. 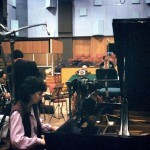 Irmgard Baerg (piano) on a break from the recording session of the Mennonite Piano Concerto with the London Symphony Orchestra at Abbey Road Studios, London,1989. 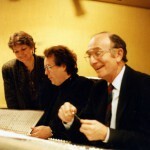 Lori Davies, Victor, and Eric Tomlinson renowned recording engineer, recording The Mennonite Piano Concerto. 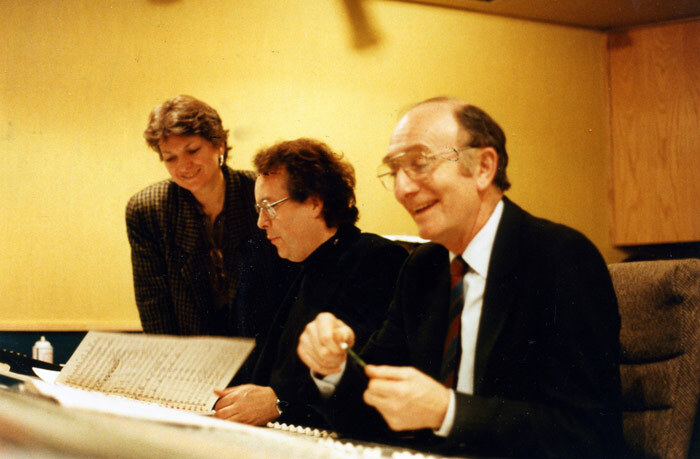 After Mennonite Piano Concerto recording session at Abbey Road going home, Victor, Irmgard Baerg, and David Dueck (producer of the docu-drama feature film And When They Shall Ask) for which the Concerto was adapted as the score. 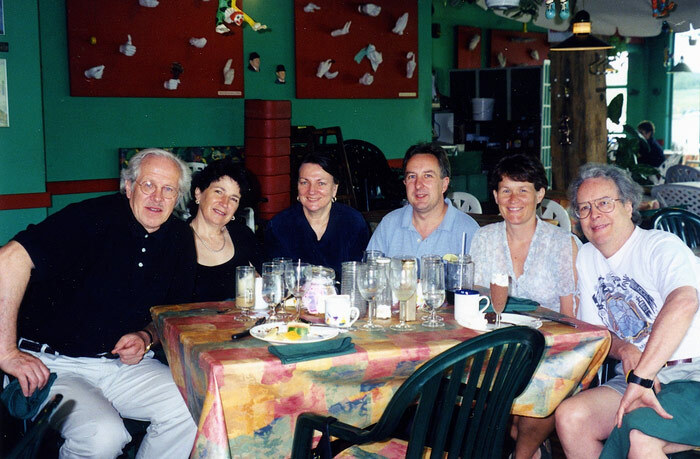 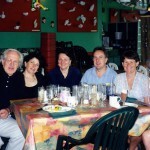 Lunch after Mennonite Piano Concerto concert with the Niagara Symphony , William Baerg, Irmgard Baerg (piano), Lori Davies, Michael Reason (conductor Niagara Symphony) Sharon Jarvis, Victor Davies.